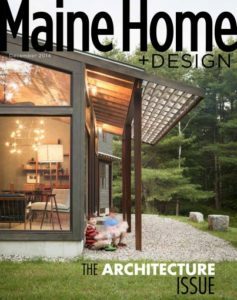 Kennebec Builders provides quality new home construction, renovations and designs in the Mid-Coast Maine area. With over 26 years experience, we offer a wealth of experience for your home building or renovation project. No matter what the size, whether it is a sun room addition, custom-built island home or a new church facility, Kennebec Builders is able to meet and exceed your expectations. We stand behind our work 100% and are confident that you will be satisfied with our workmanship for many years to come. View our home building projects, and feel free to contact us to learn more.